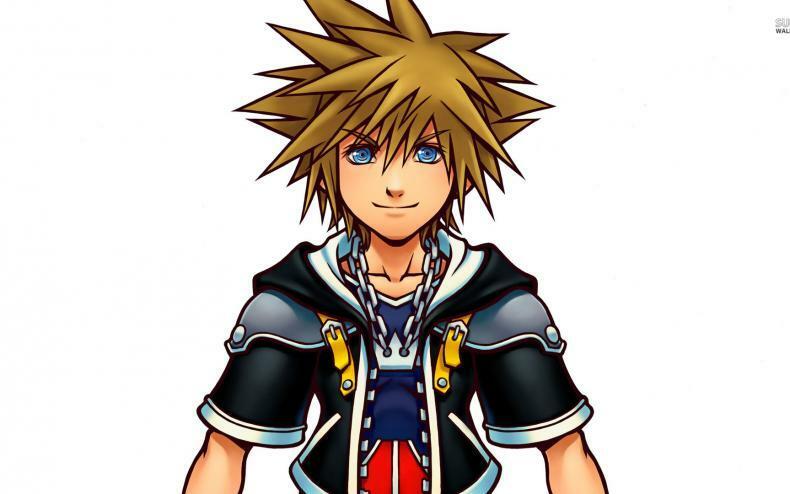 Sora, the main character of the Kingdom Hearts series, and the various denizens of the Final Fantasy universe should know each other pretty well by now. They hang out around him a lot, selling him items and giving him advice whenever he’s between Disney worlds. But can you believe HE’S never visited THEM? That’ll change soon when Sora stops by in World of Final Fantasy, the superdeformed RPG that was just released for Playstation 4 and Vita. Once a free update hits early next year, you’ll gain the ability to summon Sora to fight with you in battle wherever you go. When can we expect this? 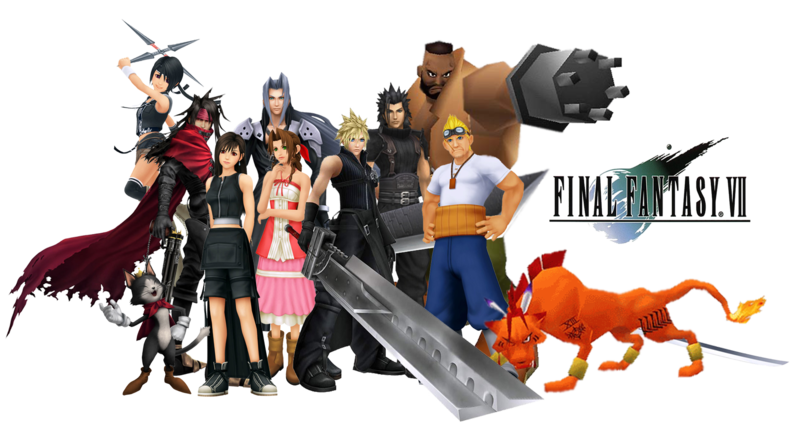 Around the time the next Kingdom Hearts is released, Square says. And by that, they don’t mean Kingdom Hearts 3. The PS4 will be getting a pair of re-releases next winter…in addition to the already announced Kingdom Hearts 2.8 Final Chapter Prologue HD, the PS3 release of the first two games will be ported upward with Kingdom Hearts HD 1.5 + 2.5 Remix on PS4. The former is coming January 24, while the latter arrives March 28. 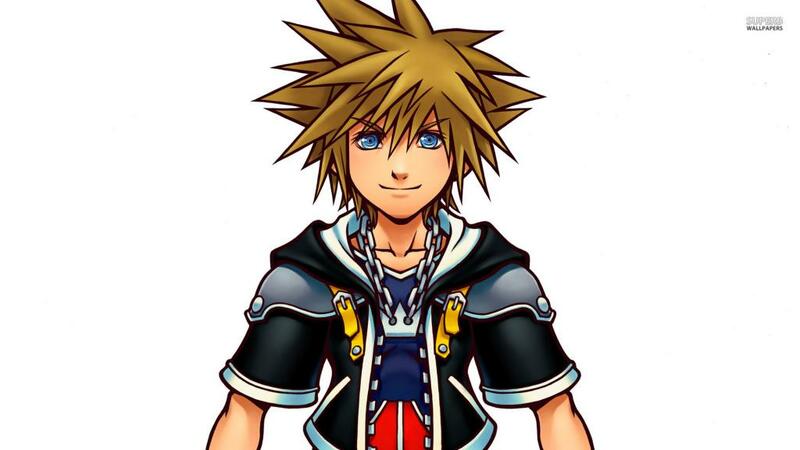 If you want more info on Kingdom Hearts 3, join the club. Maybe next year….